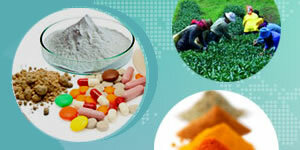 Our global sources and larger inventory of on-site tested raw materials and functional ingredients enable us to deliver the raw material products promptly, worry-free of product quality issues. 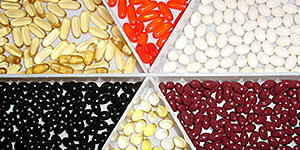 Honson Ingredients provides custom blended and bulk stock Softgel products of natural oil, herbal and vitamin supplements. Our manufacturing facilities are licensed with pharmaceutical cGMP and Site License by Health Canada and related international authorities. We have our professional team and expertise to understand what you need for alternative natural health products; we help you product development need from a variety of product forms, tablet, softgel, capsule, powder and liquid to meet regulatory complies of your products. To expand your business and capacities, we offer our fulfillment and turn-key solutions to meet the strategies of our customer interests. 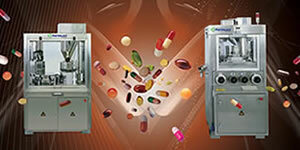 We offer various cost-effective processing and packaging pharmaceutical machinery, under the brand of Pharmaland. Honson Ingredients is a flourishing Canadian company with over 10-year supplying experience for vitamin and nutraceutical raw materials across North America. At Honson, we understand that as market competition increases, product quality can make a difference between success and failure. Honson’s unique advanced approach caters to both raw material demands and customized solutions for your products success. 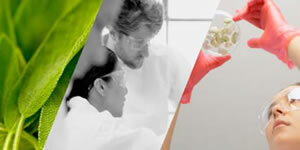 With pride and confidence we will continue to serve our clients in the growing natural health industry. Jojoba Seed P.E., Rosehips P.E.